Styrka certainly appears to be delivering that with the S3 4-12×50 SH which is a scope for all seasons. When it comes to riflescopes, glass, mechanics and manufacturing quality must seamlessly meld together to produce a top-notch optic. 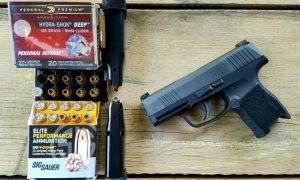 It’s a real high-wire act to get these aspects to come together, while at the same time not putting the shooting accessory out of financial reach of the everyday hunter. 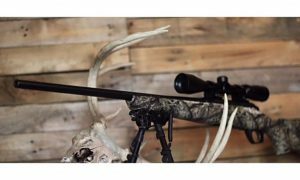 There is another aspect to riflescopes, often overlooked, that can make them worth their weight in backstraps — versatility. Given few hunters have the luxury of uniform environmental factors or distances, a scope made for all ranges and seasons can be a real gem. 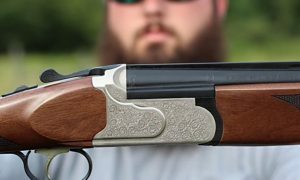 A hunter’s next trophy might be taken at 25 yards in the shadows of thick timber. Or that dream buck could present itself for a brief moment 200-plus-yard out, on the other side of an dawn dabbled ag field. 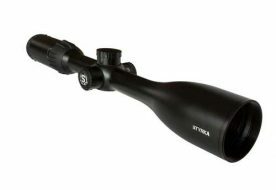 Styrka appears to have gone a long way in ensuring hunters don’t miss those opportunities — and everything in between — with the S3 4-12×50 SH Scope. The scope seems to have been designed with adaptability in mind. 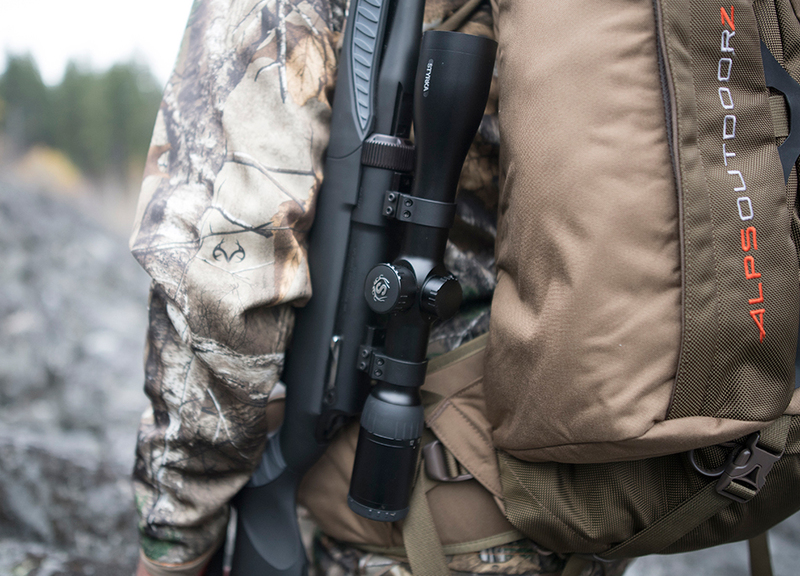 The magnification range is at the heart of what makes the S3 such a flexible hunting option. Dial down to 4x, it is ideal for mid-range work common to tree-stand hunters and much of the Midwest’s woodland-bordered farmland. But with a quick flick of the adjustment ring to 12x and the scope is ready to take down a buck across the Kansas plains. The magnification also opens a hunter’s rifle to more than just deer season. 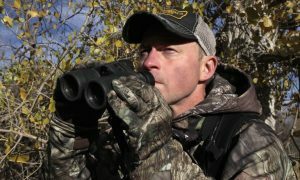 Once the venison is in the fridge, the scope has all the bells and whistle to chase coyotes, even those long-shots common to hunters further west or who set up along the long, straight narrow beside power lines. Styrka has also made sure the S3 4-12×50 SH has the chops to handle any duty it is called into. The company has made certain it has superior light-gathering qualities with a 50mm objective lens and coatings on all six lens surfaces. 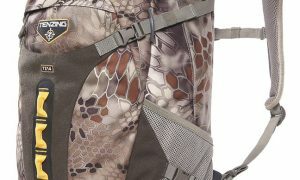 It has built it to withstand the most punishing hunts with its aircraft-grade aluminum tube completely waterproof (IPX7) and nitrogen purged. It has outfitted it two reticle choices — tradition Plex and Bullet Drop Compensator. And it has engineered it with fine-tune elevation and windage adjustments — ¼ MOA per click. Perhaps most extraordinary of all, Styrka aims to maintain its S3 4-12×50 SH versatility year after year. 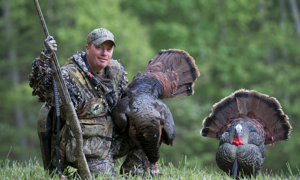 The company’s Pride Warranty not only covers repairing or replacing a damaged or malfunctioning scope, it also gives hunters the piece of mind of maintenance. The company will clean and tune the scope once a year, free of charge, making certain it performs as well as the day it came out of the box.